The mood and performances have improved at Old Trafford since Ole Gunnar Solskjaer took over in December, according to the centre-back. 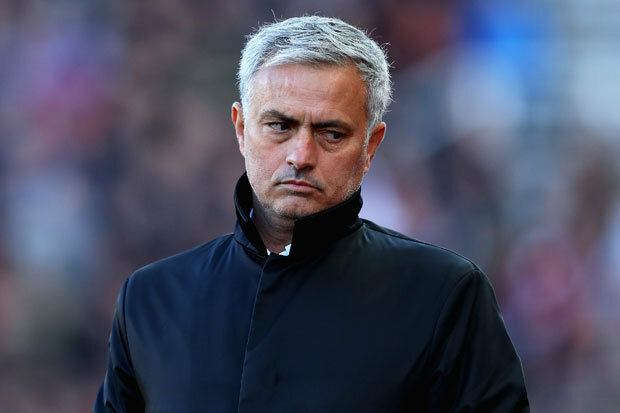 Phil Jones said Manchester United were a “laughing stock” under Jose Mourinho this season, but the Red Devils are “now heading in the right direction” with Ole Gunnar Solskjaer at the helm. United were outside of the Champions League places and reeling following a 3-1 Premier League loss to Liverpool but the club have gone 11 matches without defeat in all competitions since Solskjaer’s appointment as caretaker to climb to fourth in the table. After Saturday’s 3-0 victory over lowly Fulham, United loom as a legitimate threat in the Champions League ahead of Tuesday’s first-leg last-16 fixture at home to Paris Saint-Germain and centre-back Jones is feeling confident.